Here we go again. 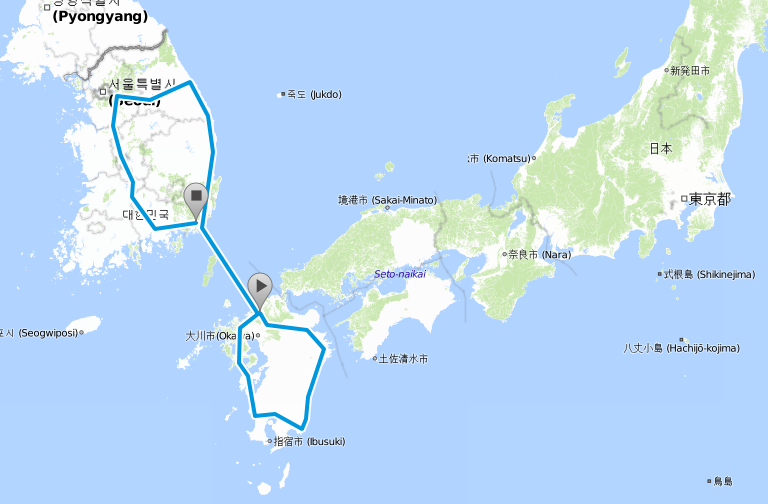 Next week we'll fly to Fukuoka on the island of Kyushu, south Japan. There we intend to ride round the island and get a glimpse of the cherry blossoms before crossing by ferry to South-Korea, where we will make a round tour as well. There will be regular blogs by myself and by Eveline (click in the right column) and the photos will be posted daily if possible (click in the right column).